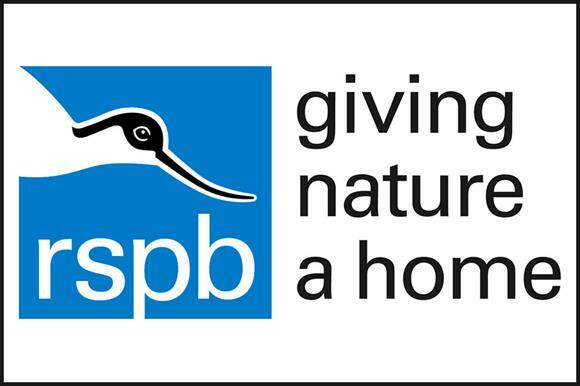 RSPB - Bring it On! At Bring It On North East we will be talking about the technology side of the work we do in conservation for the RSPB. Through working with new technology, we can better understand the natural world. Nature is in big trouble, but we’ve got big plans to save it! We’re passionate about nature, and dedicated to saving it. Since we started on our missions in 1889, the threats to nature have continued to grow, but we’ve grown to meet them too. The RSPB was formed to stop the trade of exotic feathers in women’s hats, a fashion which killed many thousands of egrets, birds of paradise and other species in the Victorian era. Nowadays, we are still advocating for the saving our wildlife. And whilst birds remain at the heart of our organisation, we speak for all British wildlife, in our attempt to give nature a home. We’re now the largest nature conservation charity in the country, consistently delivering successful conservation, forging powerful new partnerships with other organisations and inspiring others to stand up and give nature the home it deserves. We will be talking about the technology side of the work we do in conservation for the RSPB. Through working with new technology, we can better understand the natural world. Using satellite tagging is one way that we do this. We’ve been tagging hen harriers and tracking their movements in their day to day lives to see exactly what they’re been getting up to. When we map our birds, we can understand where they are most at threat, and work to conserve them in an efficient way. We work with satellite tagging companies to trial new technology, and learn new things about the incredible wildlife that the United Kingdom has to offer.